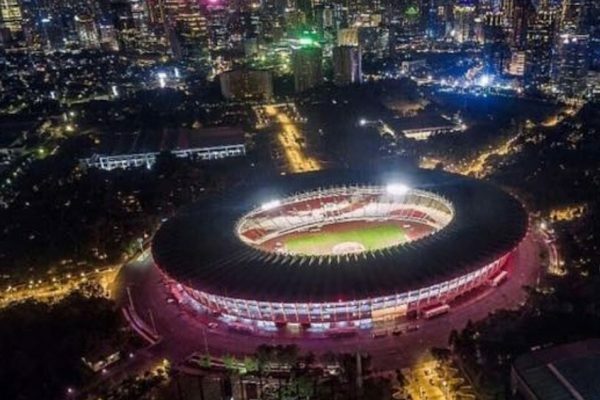 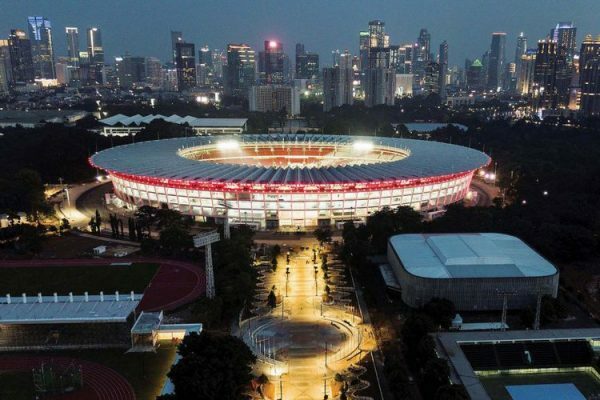 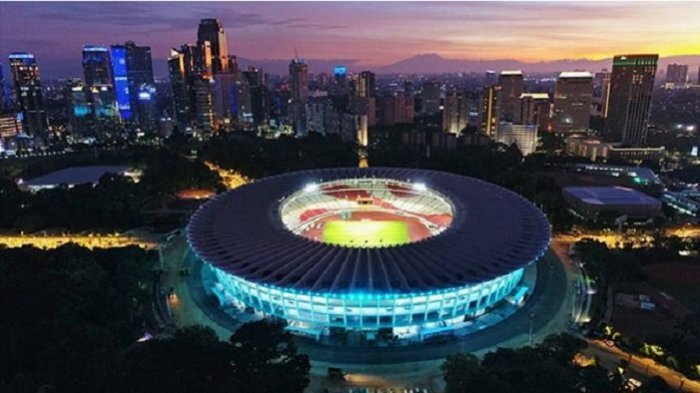 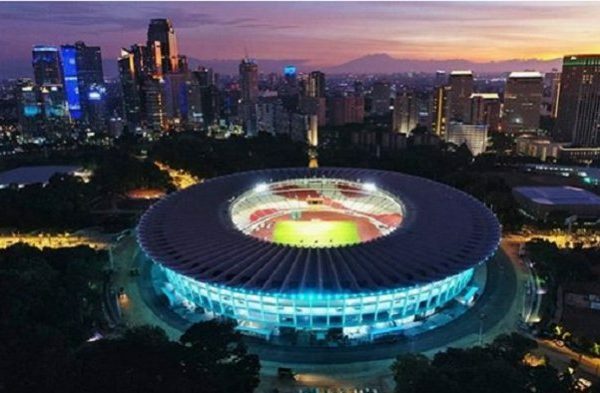 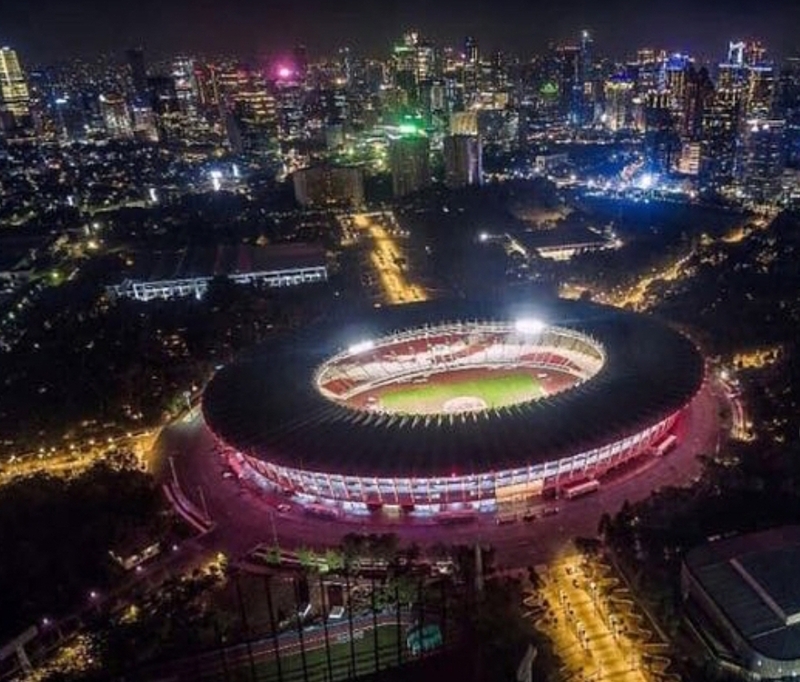 Gelora Bung Karno Main Stadium is a multi-purpose stadium located at the center of the Gelora Bung Karno Sports Complex in Central Jakarta, Indonesia. 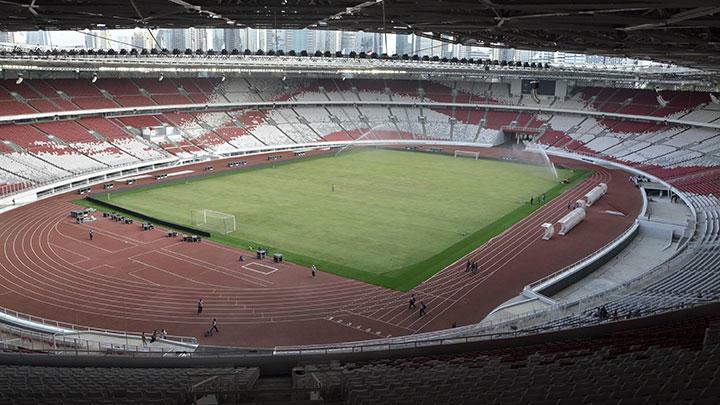 The stadium is named after Sukarno, Indonesia’s first President. 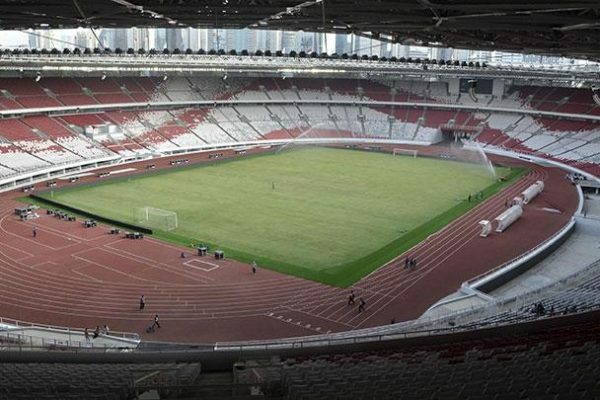 It is mostly used for football matches.